Persephone Restaurant in Aptos is located on Soquel Drive, across the street from the Rancho del Mar Shopping Center and next-door to Burger. It occupies the former location of Aptos Pizza, which shut its doors in 2014. 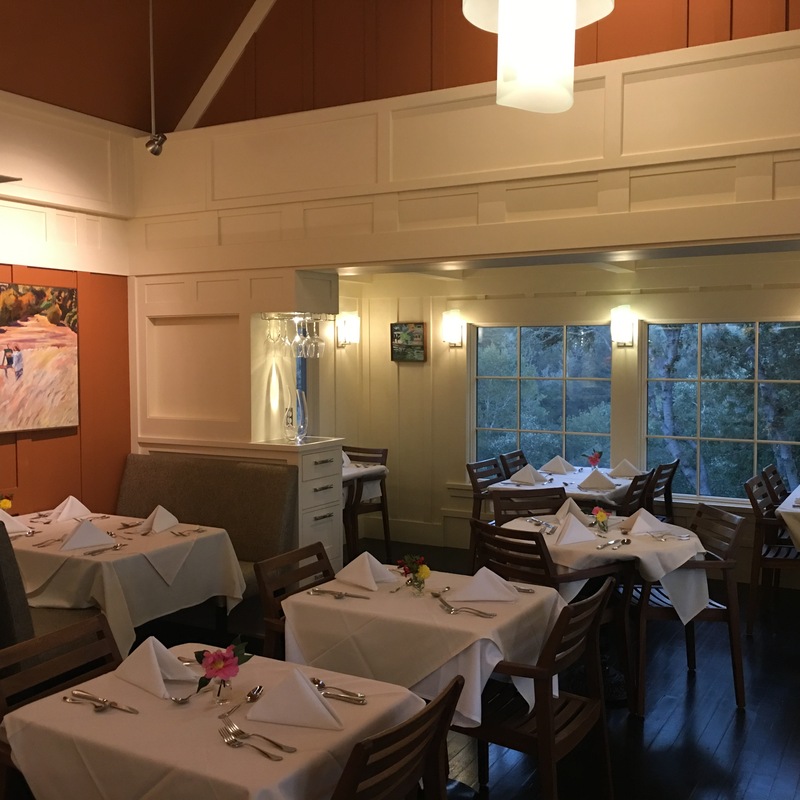 Persephone Restaurant in Aptos is the result of over 15 years of work by Cori Goudge-Ayer and her family. Chef Cori is a Santa Cruz native, and is a graduate the culinary program at nearby Cabrillo College and also studied at the renown California Culinary Academy in San Francisco. Locally, she is known for having been the opening chef at Laili in downtown Santa Cruz and Suda near Pleasure Point. It’s definitely a family operation, with Chef Cori’s brother Alex Potter serving as beverage manager, stepfather Miles Porter as Business Manager, and mom Karen Porter as pastry consultant. The 40-seat restaurant specializes in Mediterranean cuisine, with a focus on seasonal recipes using locally sourced ingredients as much as possible. Their full menu is available on-line and includes their list of fine wines and craft beers as well. The restaurant is open five nights a week, Wednesday through Sunday, from 4:30 PM until 9:00 PM. As seating is limited reservations are required and may be obtained by calling the restaurant at (831) 612-6511 or by texting a reservation request to (831) 818-2331.